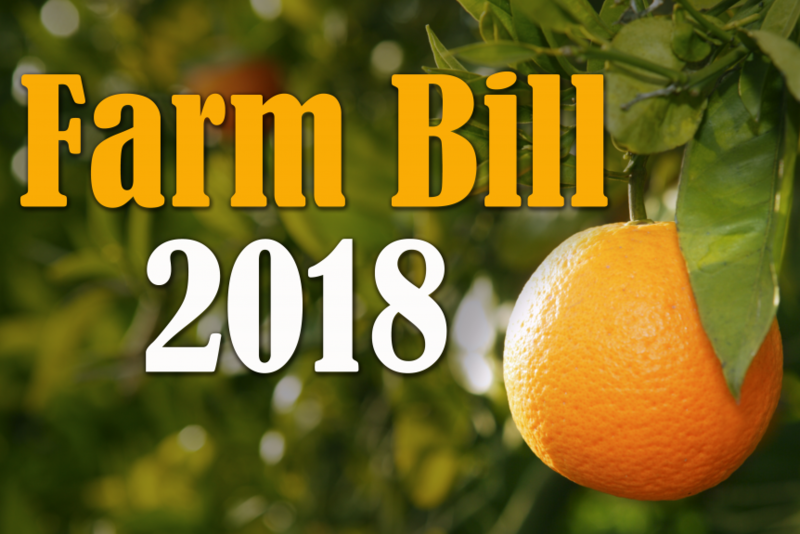 A U.S. Representative from West-Texas says the farm bill must ensure a strong, viable ag sector. The Supplemental Nutrition Assistance Program includes the most controversial changes in the bill, but is largely only supported by House Republicans. 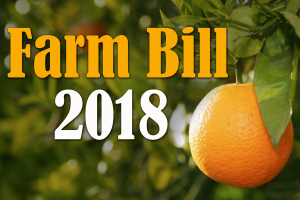 Arrington said in his editorial he believes “it would be a travesty” to not make reforms to SNAP, pointing out that SNAP accounts for more than 80 percent of the farm bill’s funding and costs taxpayers more than $70 billion a year. Arrington is one of two West-Texas voices on the conference committee, joining House Agriculture Committee Chairman Mike Conaway.